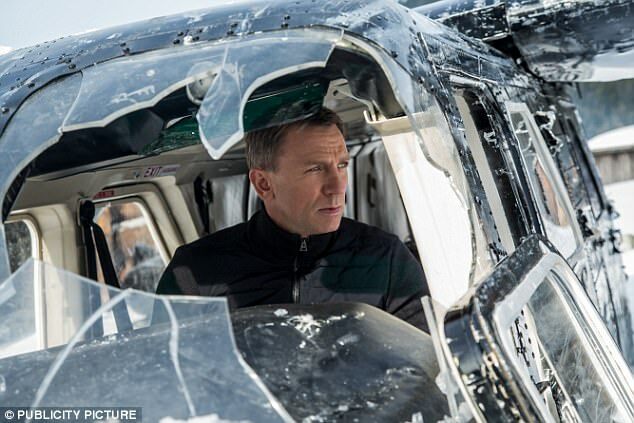 His claims that his return as James Bond was 'up in the air' left fans shaken and stirred. 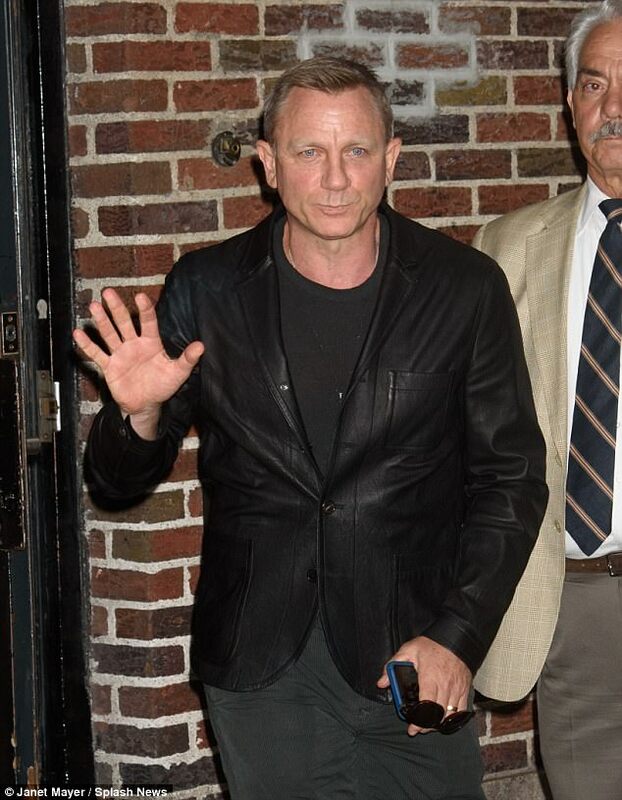 But Daniel Craig dramatically reversed his comments by confirming he would reprise his famous 007 role during an appearance on The Late Show with Stephen Colbert on Tuesday. 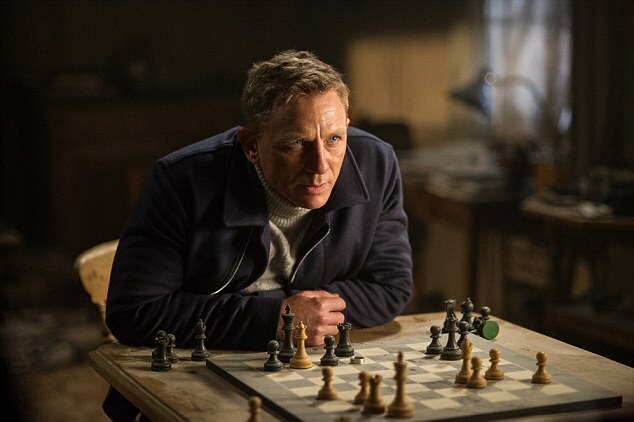 It was a very rapid U-turn on the part of the 49-year-old, whose most recent appearance as the British spy was in 2015's Spectre. Asked if he would be playing the iconic role for a fifth time, he replied: 'Yes. I couldn't be happier. 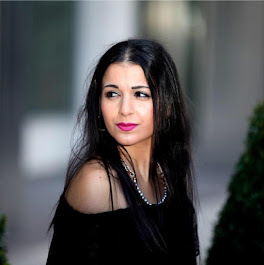 I've been quite cagey about it. 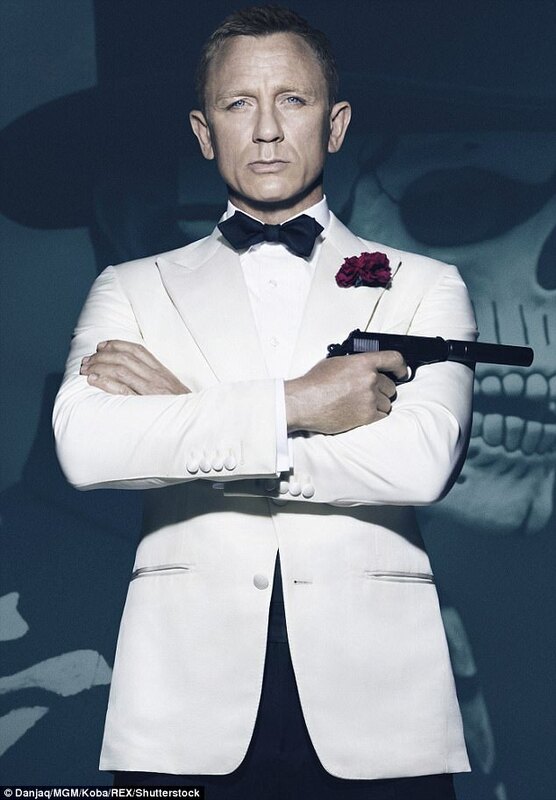 The star admitted he 'always wanted to return' to the role, but confirmed the next Bond movie will be his last. 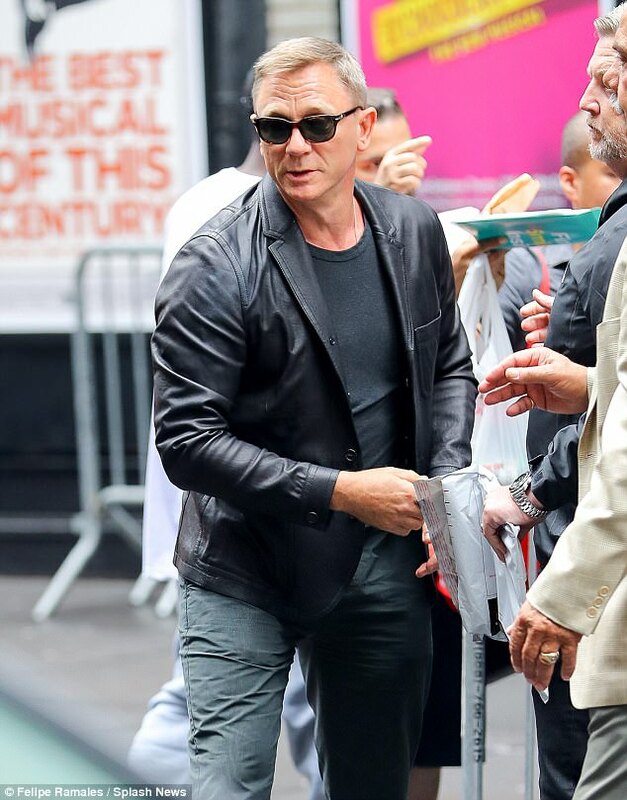 The 49-year-old actor, who is the seventh Bond and has starred in four movies, insisted the hold-ups were nothing to do with pay as he admitted, undoubtedly to fan's delight, that he would 'love to do it'. Earlier that day, Daniel told US radio show Morning Magic 106.7 that nothing had been confirmed about his future with the franchise, as it was all up to 'personal decisions'. 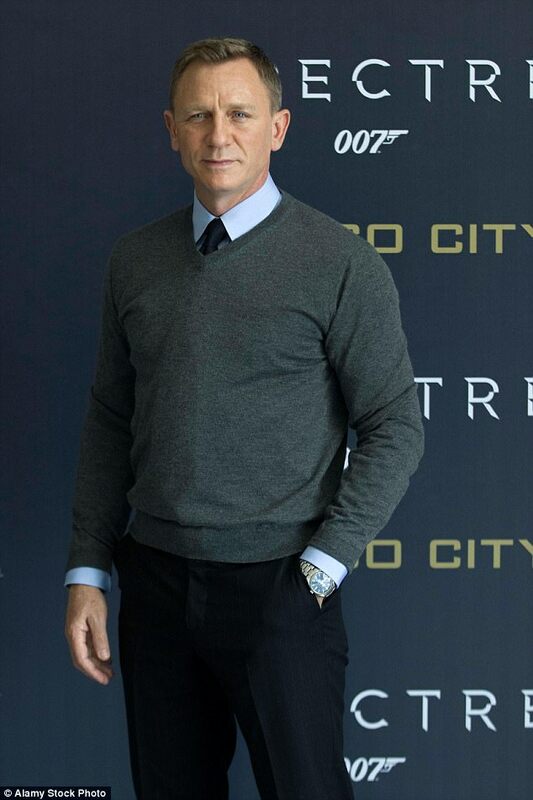 Daniel previously hit the headlines for saying he would only do another Bond film 'for the money', and would rather 'slash [his] wrists'than star in one again. 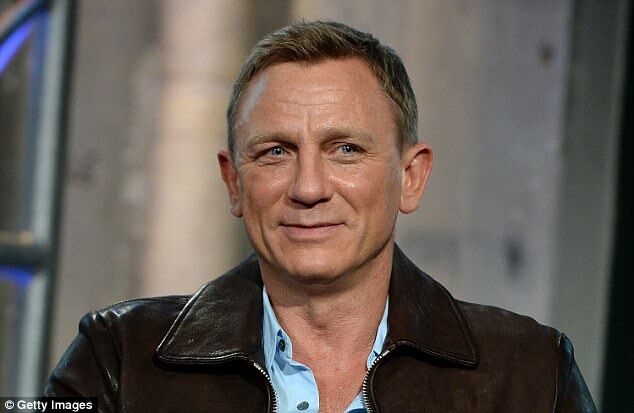 But the actor - who played 007 in Casino Royale, Quantum of Solace, Skyfall and Spectre - has admitted that comment was 'really stupid'. Earlier in the day he had studiously given nothing away away as he appeared on US radio show Morning Magic 106.7, where he said nothing had been confirmed as it was all up to 'personal decisions'. 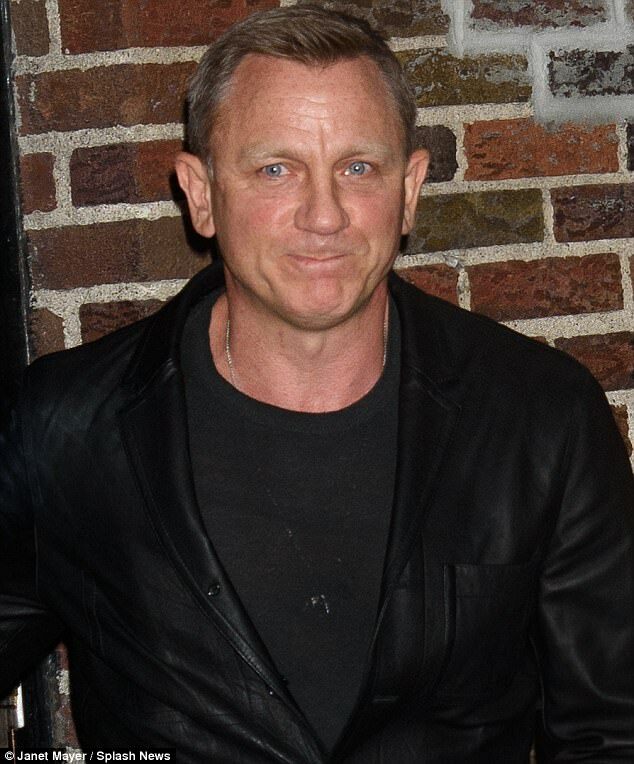 The actor, who is the seventh Bond, insisted the hold-ups were nothing to do with pay as he admitted, undoubtedly to fan's delight, that he would 'love to do it'. 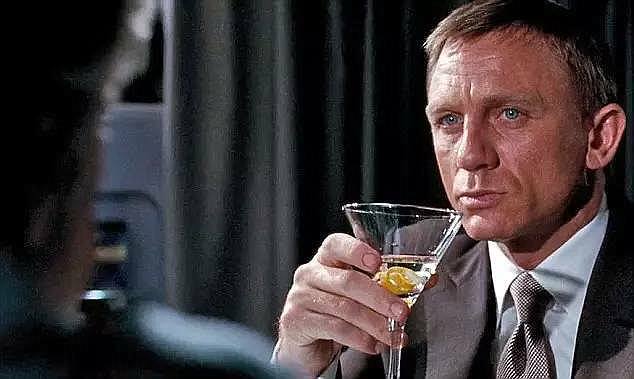 However he will surely be raking in more than ever before to play the iconic Ian Fleming character in what could be his final appearance. Things seemed set to remain as up in the air as ever, as he revealed on Tuesday: 'I’d hate to burst the bubble, but no decision has been made at the moment.